Silversea's all-inclusive fares offer a value that is the envy of luxury vacation resorts throughout the world. 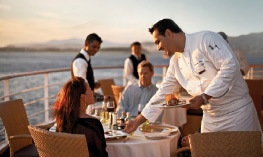 To further enhance this value, Silversea periodically introduces enticing cruise specials on a variety of sailings. Enjoy $1,000 onboard credit per suite and one-category suite upgrade on select Voyages. Please inquire. Restrictions apply. 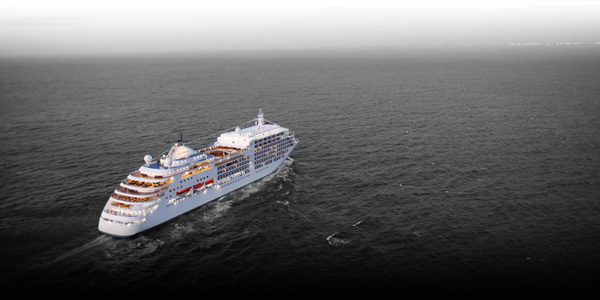 Visit Silversea.com for complete terms and conditions.